An Indiana woman was found guilty of the killing of a fetus and child neglect after delivering a baby she said was stillborn and throwing it in a dumpster. The case is the first time a woman has been convicted of feticide for ending her own pregnancy. Purvi Patel was sentenced Tuesday night to 20 years in prison for feticide and neglect of a dependent resulting in death for the events surrounding her labor and delivery in July 2013. She had been cramping for a few days, and left work early from the restaurant her father owns. Patel delivered the infant at home, later telling a police detective, “it all came out.” She told him the baby was born dead, but that she had opened the its mouth and tried to resuscitate it, to no avail. Patel eventually wrapped the infant in paper towels and layers of plastic bags because she “didn’t know what else to do,” and threw in a dumpster behind a shopping center on her way to St. Joseph Regional Medical Center’s maternity ward. She did not tell doctors she was pregnant. Dr. Kelly McGuire, an obstetrician who examined Patel, told jurors he knew something was seriously wrong after discovering she still had placenta in her womb attached to a severed umbilical cord. As a “mandated reporter” of child abuse, he called the police, and then helped law enforcement search for the infant. When the baby was found, he unwrapped it from the plastic bags. He told the jury he believed the baby could have been born alive. Prosecutors based the feticide charge on text messages police found on Patel’s phone, which they say show she talked to a friend about buying abortion drugs online. But the toxicologist performed two blood tests and didn’t find any trace of abortifacient drugs in her body or in the fetus’ body. Police found no evidence that she actually purchased the drugs, though prosecutors argued that they could have been delivered to the restaurant where Patel works. Patel’s defense attorney argued prosecutors the “‘neglect of a dependent” and “feticide” charges against Patel contradicted each other because they simultaneously claimed that she gave birth to a newborn and then neglected it and that she intentionally terminated her pregnancy. Prosecutor Ken Cotter told Slate that Indiana law defines feticide as an attempt to terminate a pregnancy “with an intention other than to produce a live birth or to remove a dead fetus,” though legal abortions are protected under the statute. Abortion rights activists decried the use of feticide laws ‒ which are designed to protect women in cases of assault against an expecting mother and from illegal abortions ‒ against women. 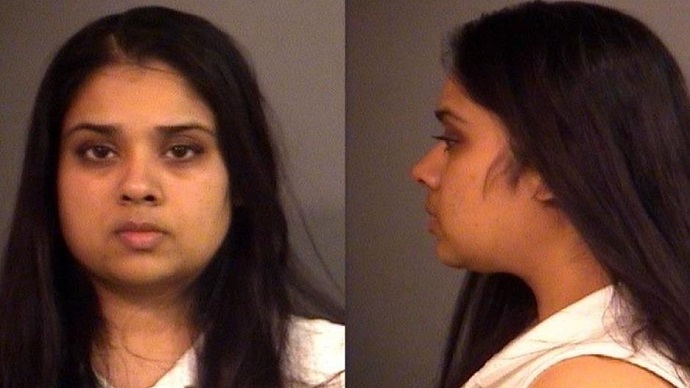 While Patel is the first woman to be found guilty of feticide in Indiana, it’s not the first time the state has charged a woman with the crime. At the end of December 2010, Chinese immigrant Bei Bei Shuai tried taking her own life by ingesting rat poison. She was hospitalized, treated and gave birth to a baby girl who died four days later from complications resulting from the poisoning. In a 2013 deal, prosecutors dropped the feticide charge in exchange for a guilty plea to one count of criminal recklessness, a misdemeanor. 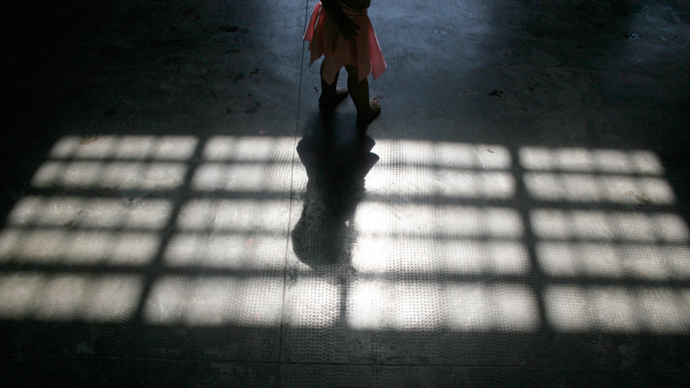 Shuai was sentenced to her time served of 178 days. That the only two women to have been charged with feticide were immigrants concerns immigrant rights groups. “Why is the focus on the international woman? 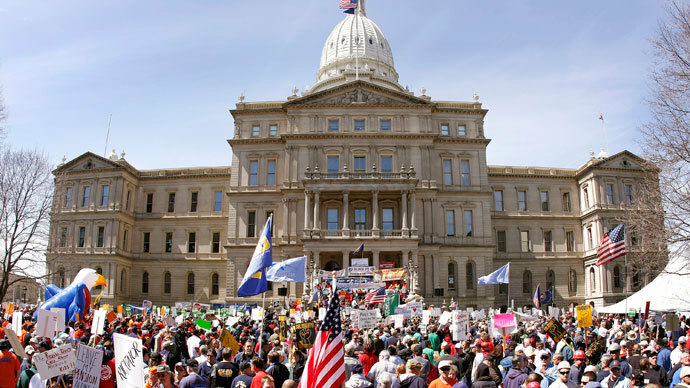 Why doesn’t she have the same rights?” asked Ngaatendwe Mantiziba, president of the International Student Organization at Indiana University’s South Bend campus, when speaking with PRI. Doctors, meanwhile, are concerned that pregnant women ‒ especially those in marginalized communities ‒ may stop trusting the medical community, to their and their babies’ detriment. Sara Ainsworth, NAPW’s director of legal advocacy, agreed, comparing the state to Third World countries. “Indiana should not join these countries where young pregnant girls are committing suicide at alarming rates; pregnant women are avoiding medical care for fear that any problem in pregnancy will be reported to law enforcement; and mothers are not only going to jail for having abortions, but also for suffering miscarriages and stillbirths,” she said in the group’s statement. 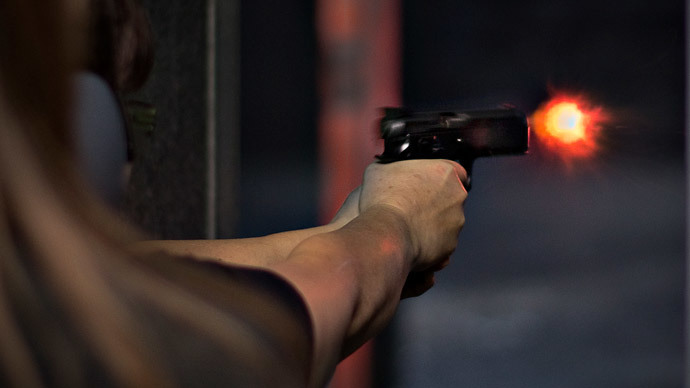 Nearly 40 states in the USA have fetal homicide laws on the books, but according to NAPW, only one man has been charged with the crime in South Carolina, while 300 women have been arrested under the laws.